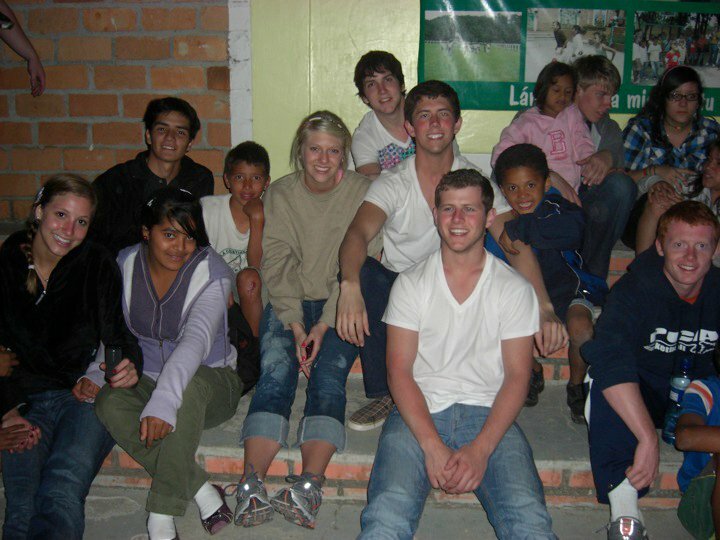 Here are pictures from the mission trip I took with students March 7-12. 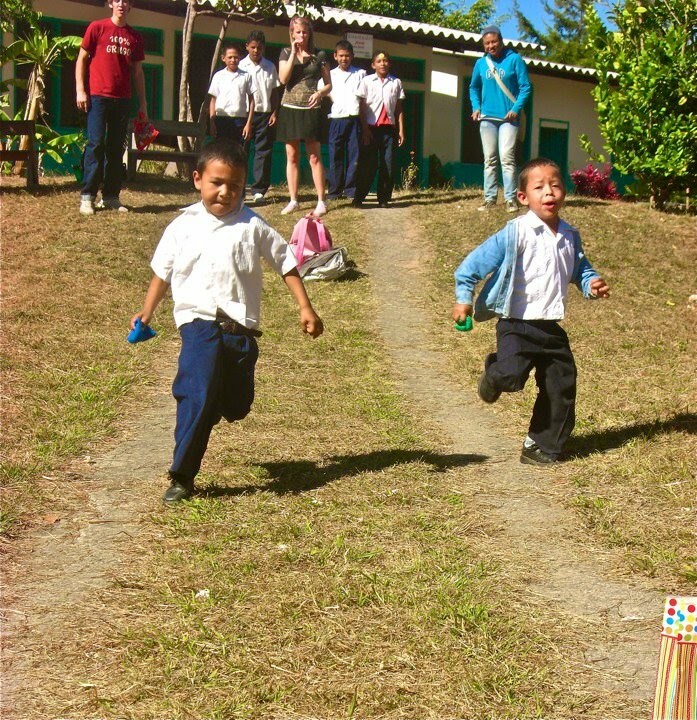 We collaborated with a school from Plano, Texas to reach out to children in the rural areas outside the city. These pictures cannot possibly communicate the way God worked that week, but it will give you a little dose of the JOY we got to experience just being close to God’s heart. This was a carnival we put on for children at a rural public school. 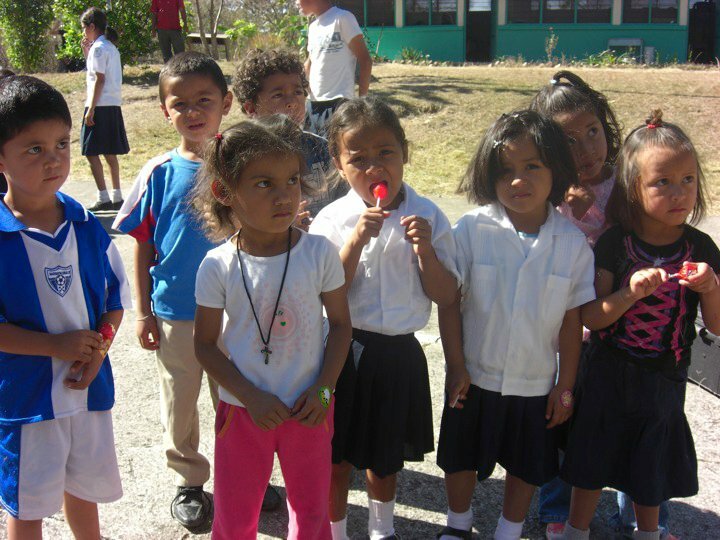 These kids seem to be listening to some directions and enjoying some of the tasty CANDY that all the gringos brought! Daniel Aleman (on the right) is greeting Youn Hee Choi, one of the students from Texas … who is actually only lived in the states for 2 years and before in Korea. 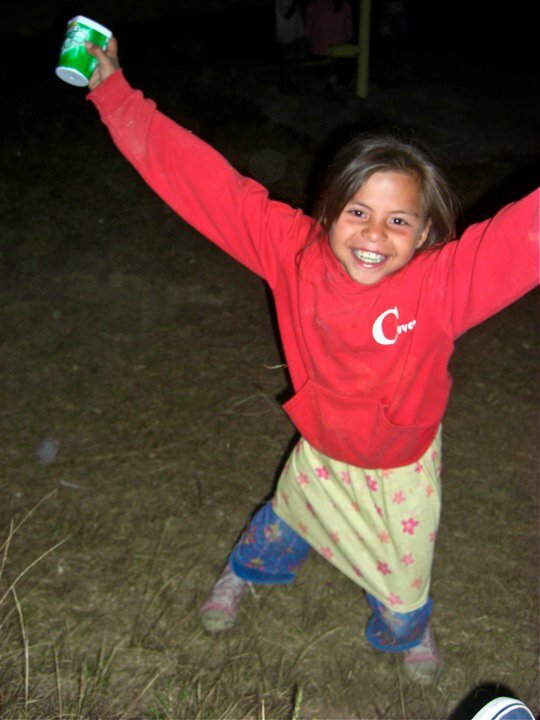 We all ADORED her smile and personality… and culture! 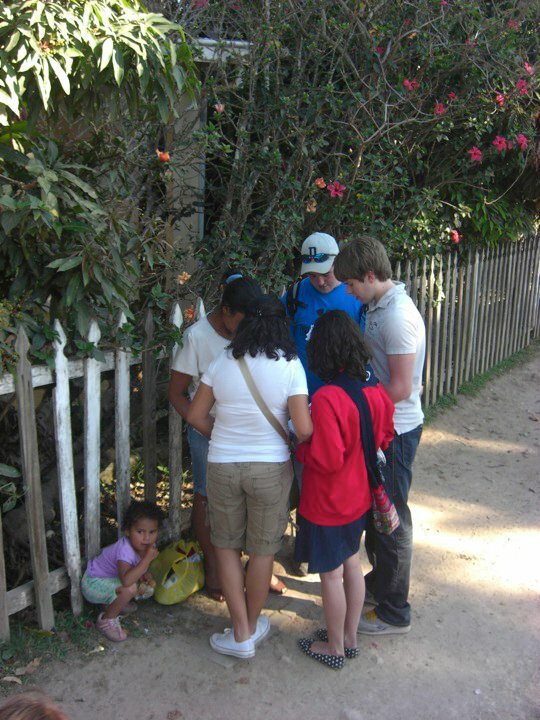 We did outreach/evangelism/prayer for people in the streets of nearby towns of Valle de Angeles and Santa Lucia. 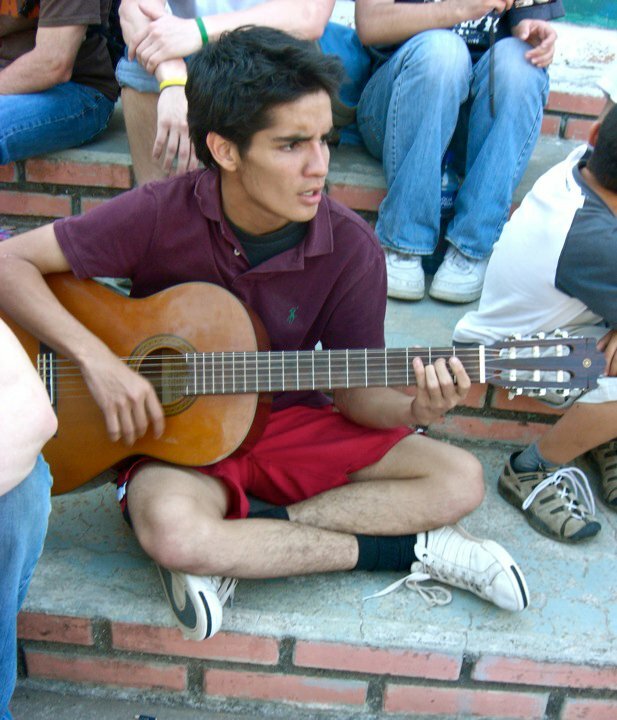 This was very “mission-trip-like” and typical for the students from PCA, but for my students it was kind of crazy. These are our neighbors. Here is a big group of students/kids from the orphanage just hanging out. We did a lot of that … just unplanned hang-out time. I think that was most valuable for the kids at the orphanage – to see that we were just making ourselves available to love them. 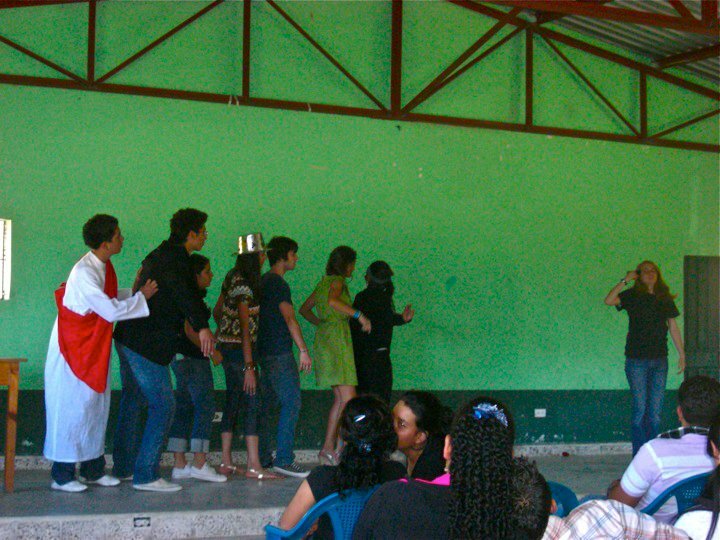 This may have been my favorite part of the trip – the Lifehouse drama, but in Spanish. These are my students and they did a MAGNIFICENT job. This performance was in the public school.